THE GREAT QUARTER RACE- A New Record! Click the Virtual Tour button above to explore our amazing learning environment and beautiful campus. 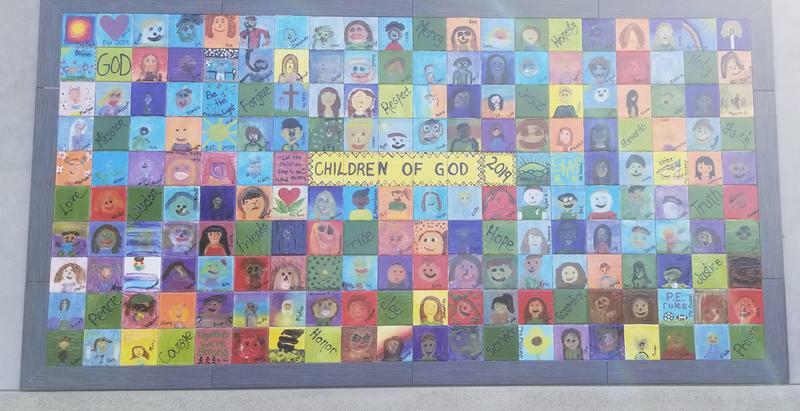 Our students painted their portrait on tile during the celebration of Catholic Schools Week to mark the 10th anniversary of the establishment of St. Gregory the Great Catholic School. Ten wonderful years and even better to come. 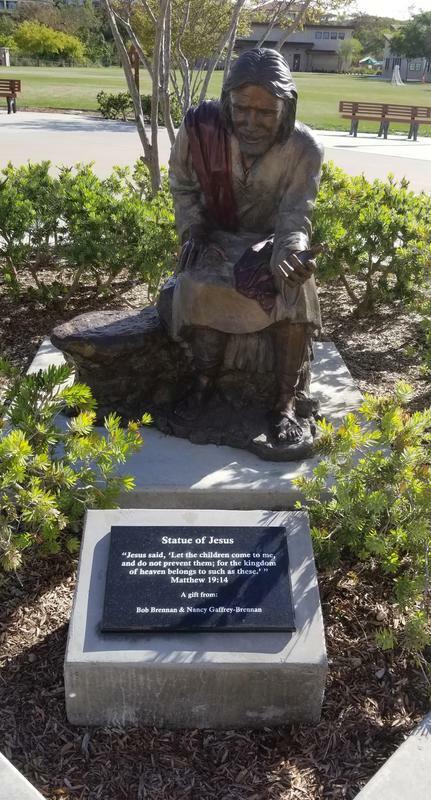 We are truly blessed! 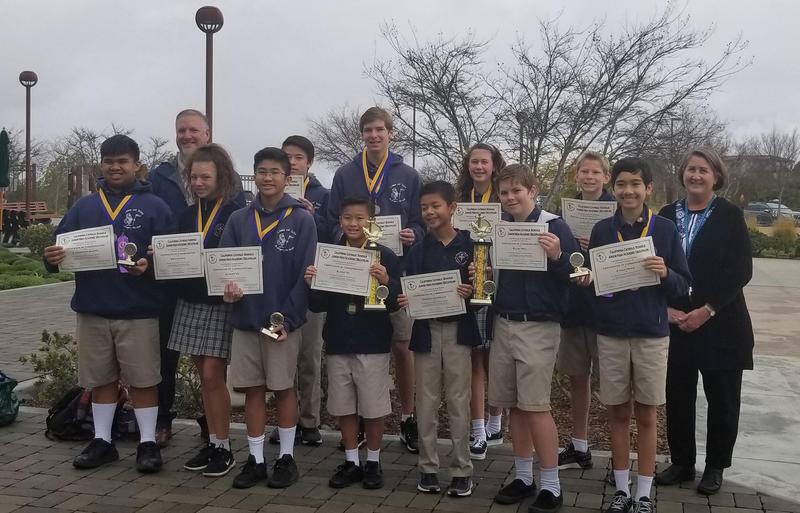 We are so proud of our Academic Decathlon Team, who competed against teams from twenty other schools, placing 2nd Overall in the Diocese of San Diego. The Academic Decathlon event took place at St. Augustine High School on March 2. We could not be prouder of these amazing students! Click headline for more details. What's your favorite activity during Easter break? Visit local attractions like Sea World and the San Diego Zoo. Travel to visit with extended family. Go to the movies with family or friends. Enjoy an extra sleep-in every morning.